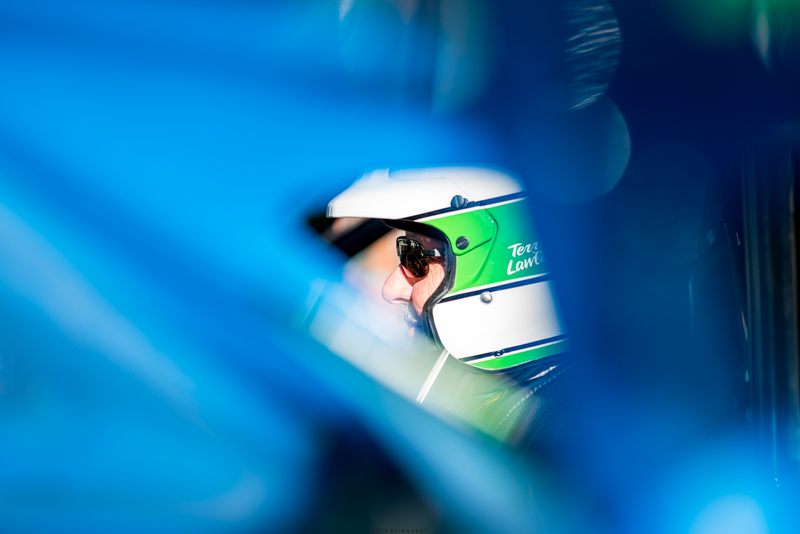 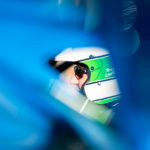 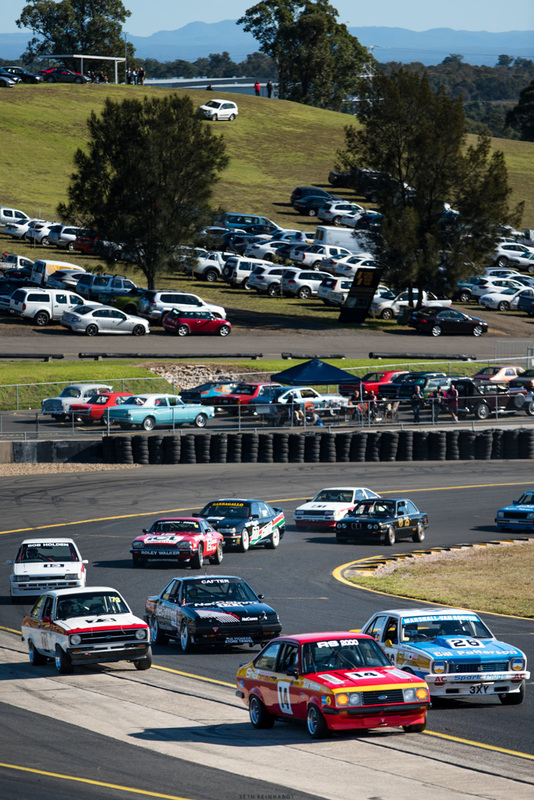 The event saw a grid of 30 beautifully prepared cars entered in the chase for Championship points and lap records. 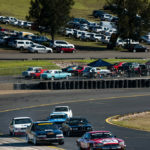 The racing was exciting, but also clean and respectful, and ran without a hitch throughout the weekend. 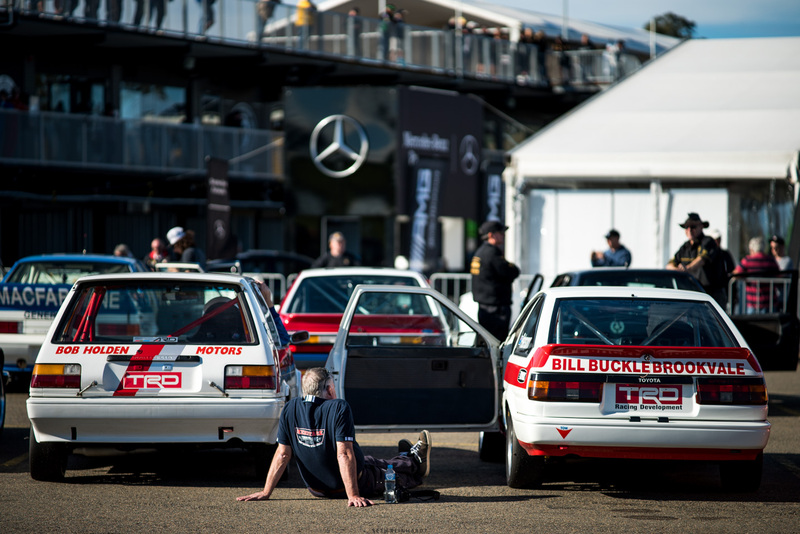 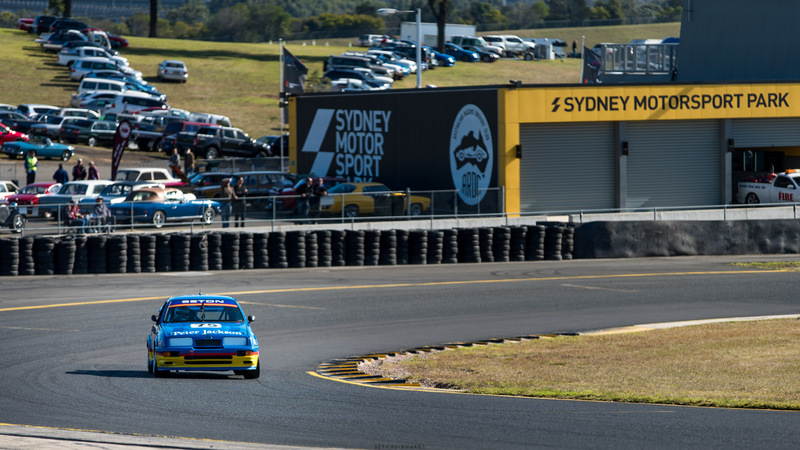 The Group C & A historic touring cars certainly captured the imaginations of spectators, drawing great crowds in the paddock as well as around the track. 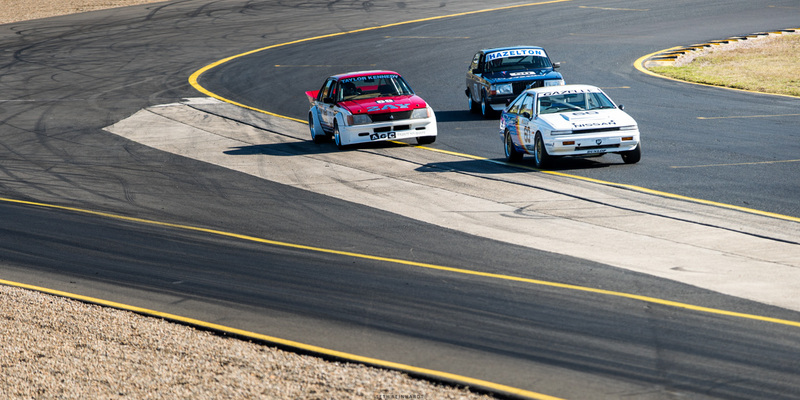 Sharing these magic old machines, and a few stories, with fellow fans is one of the best aspects of competing in the series and this weekend was no exception. 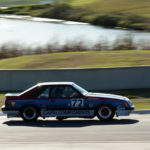 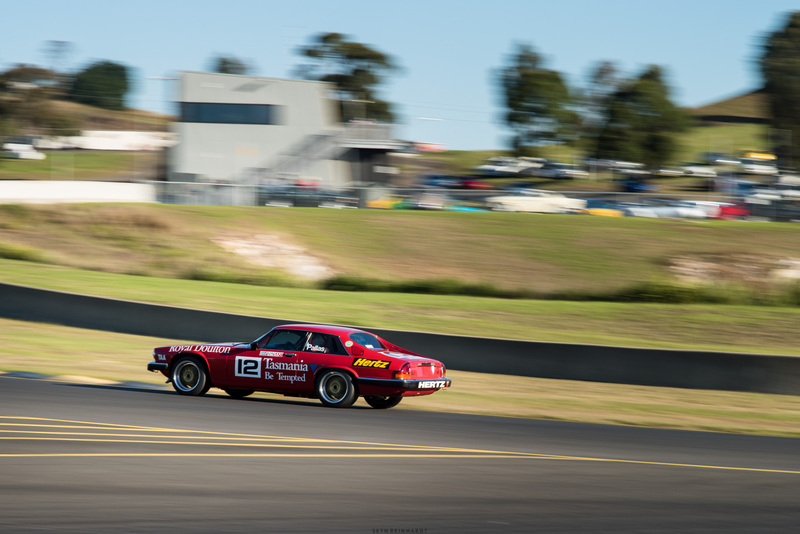 Brent Murray and Seth Reinhardt photographed the meeting, and have kindly shared their images with us here. 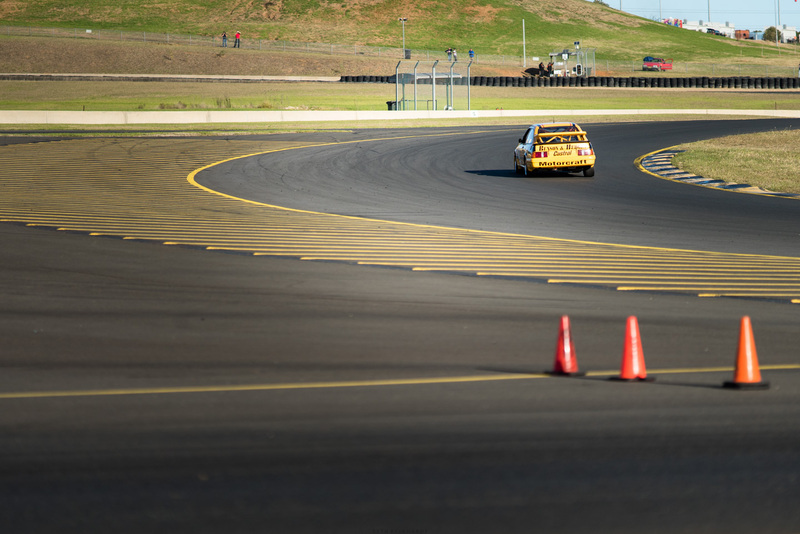 Enjoy the action both on and off the track in the galleries below! 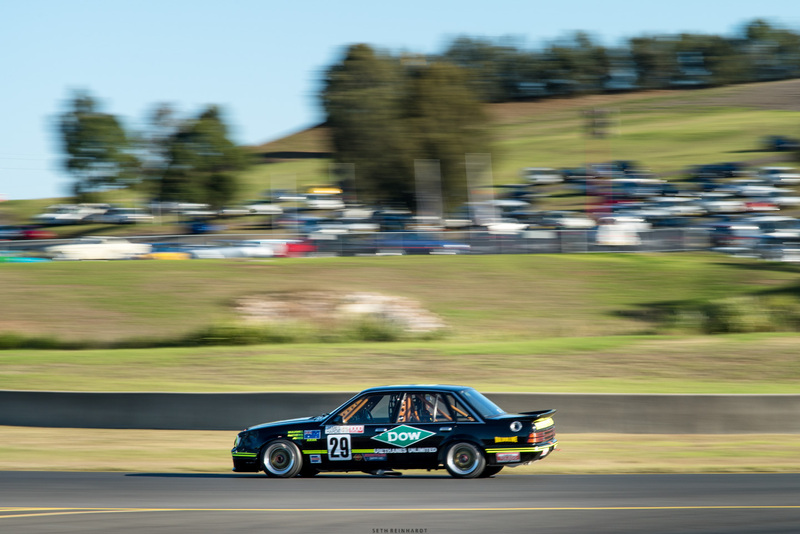 Head to Brent’s official Facebook page here for more images and to follow his work, and send us an email if you’d like to get in touch with Seth. 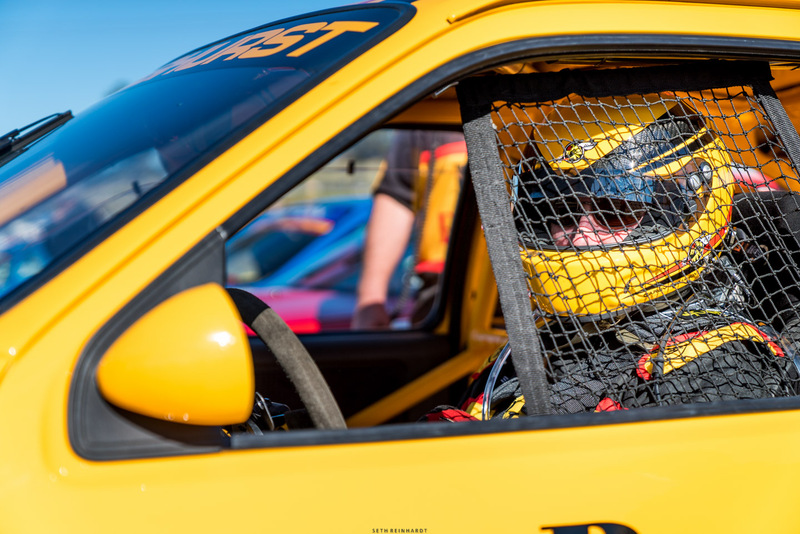 Images by, and thanks to, Brent Murray – At Speed Images and Seth Reinhardt. 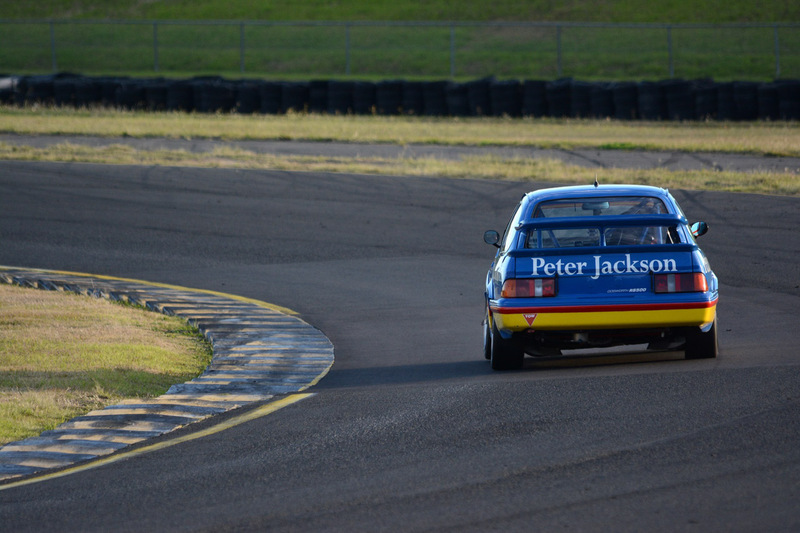 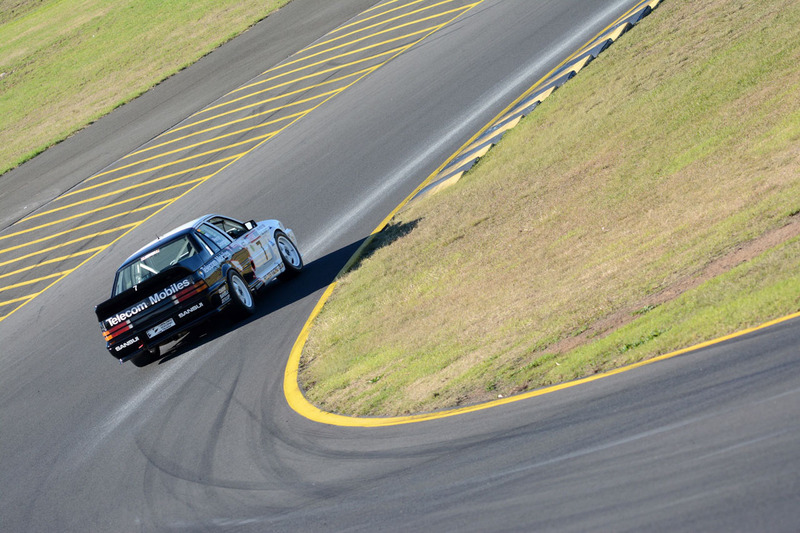 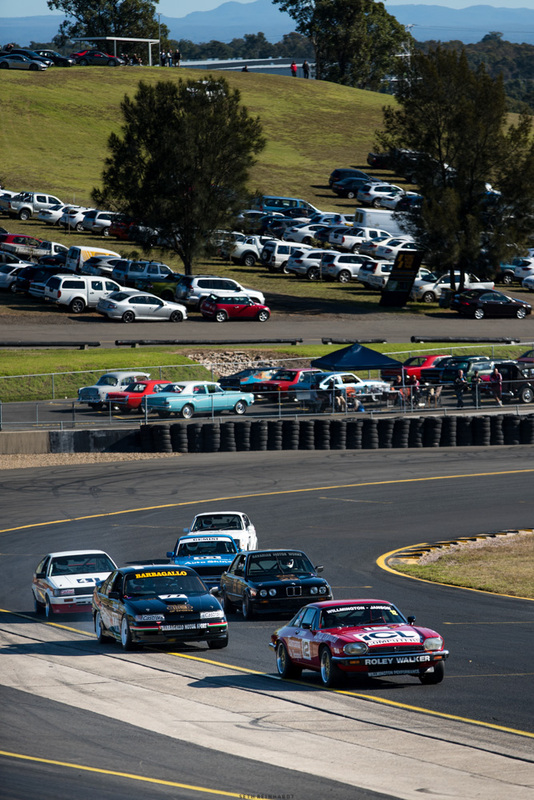 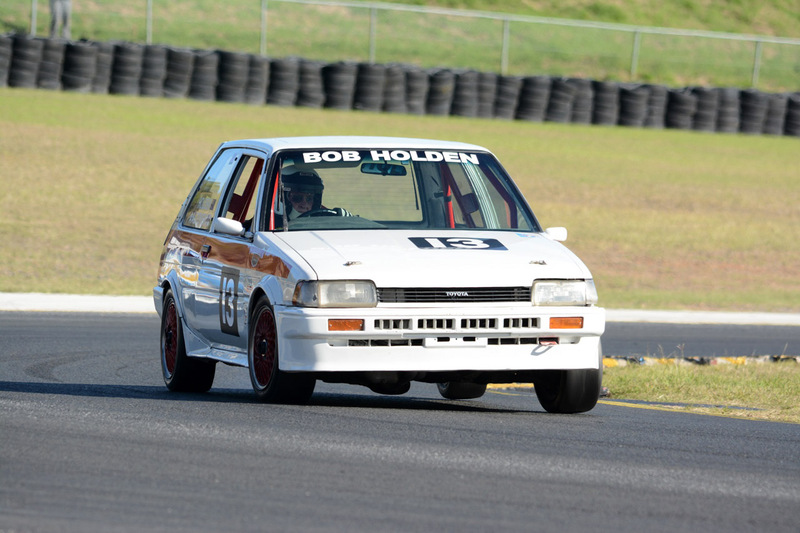 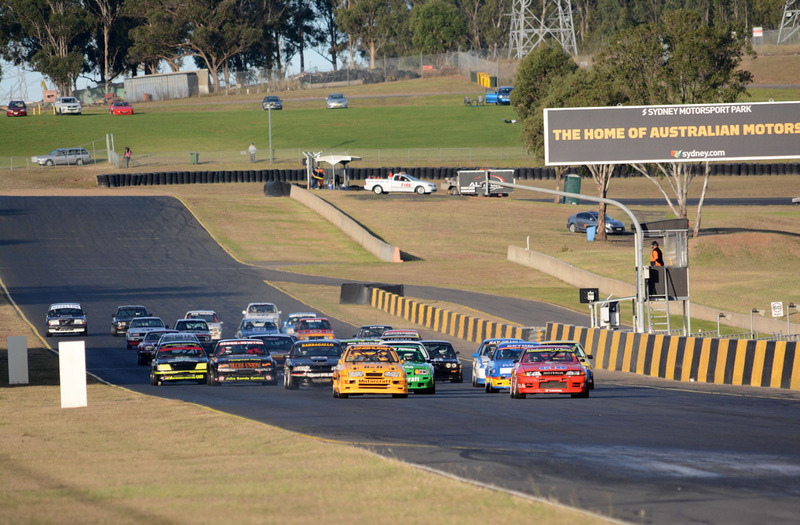 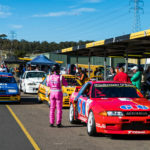 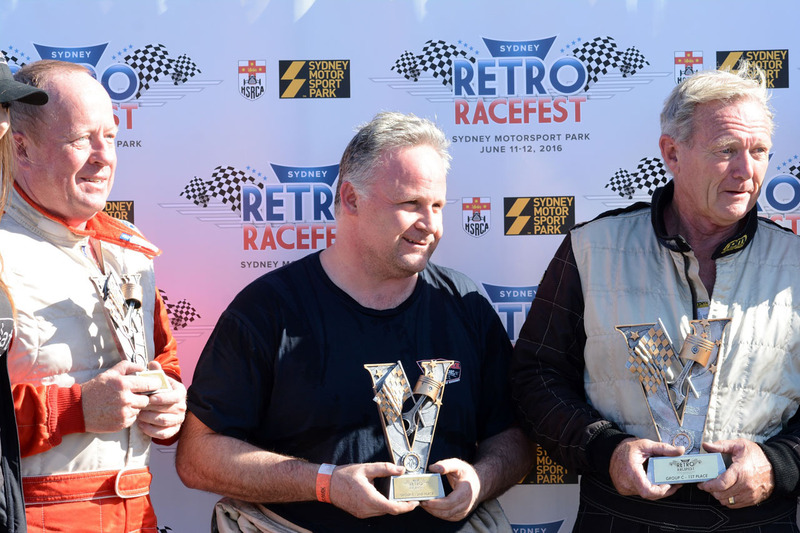 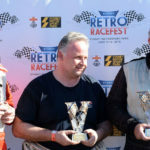 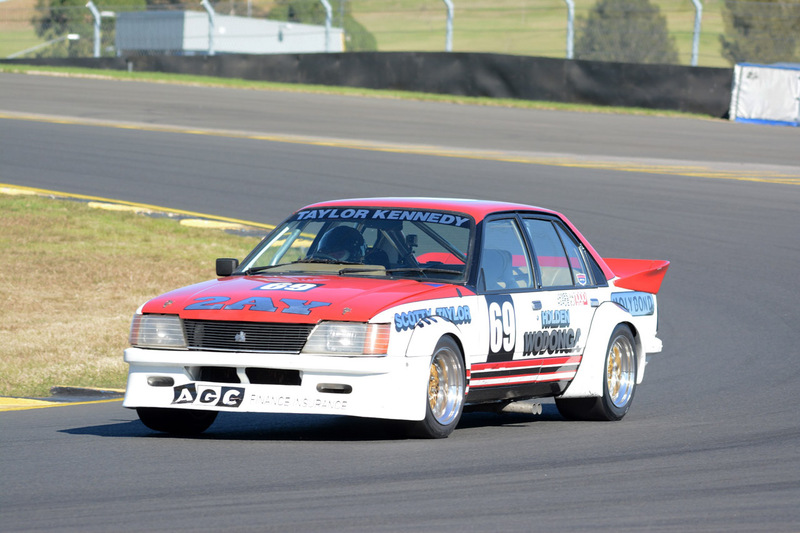 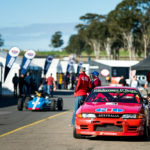 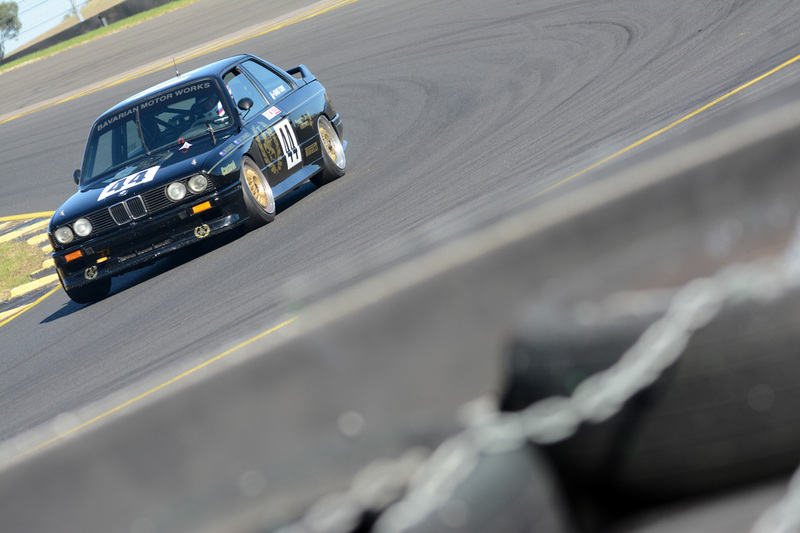 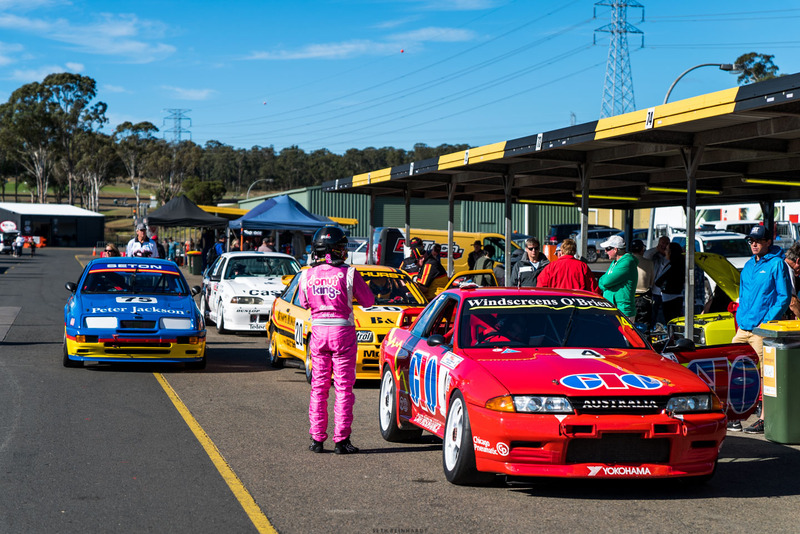 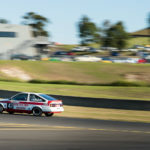 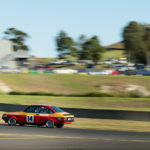 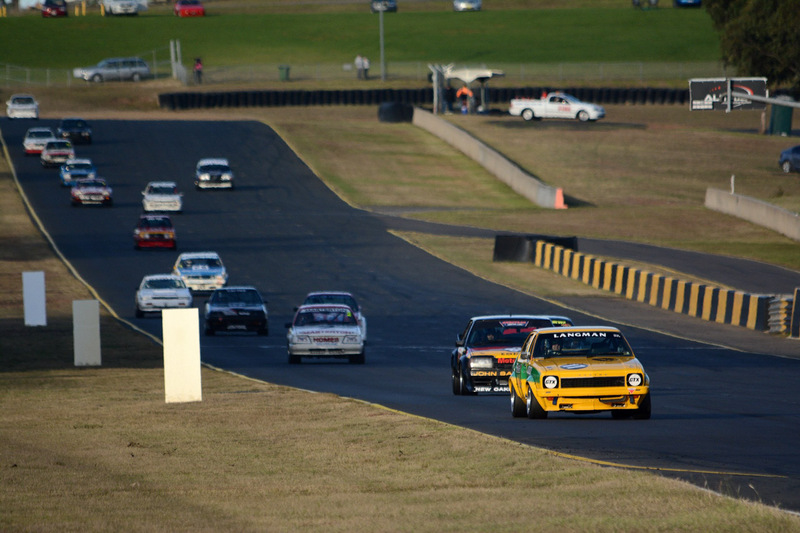 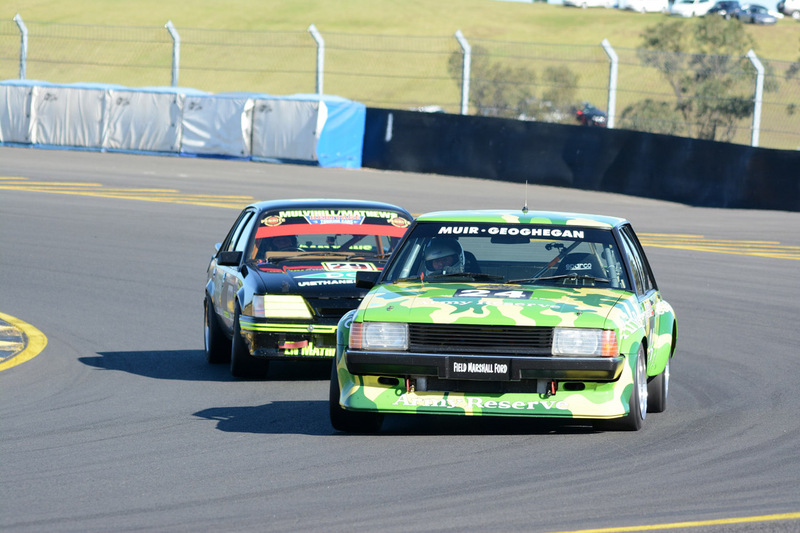 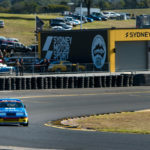 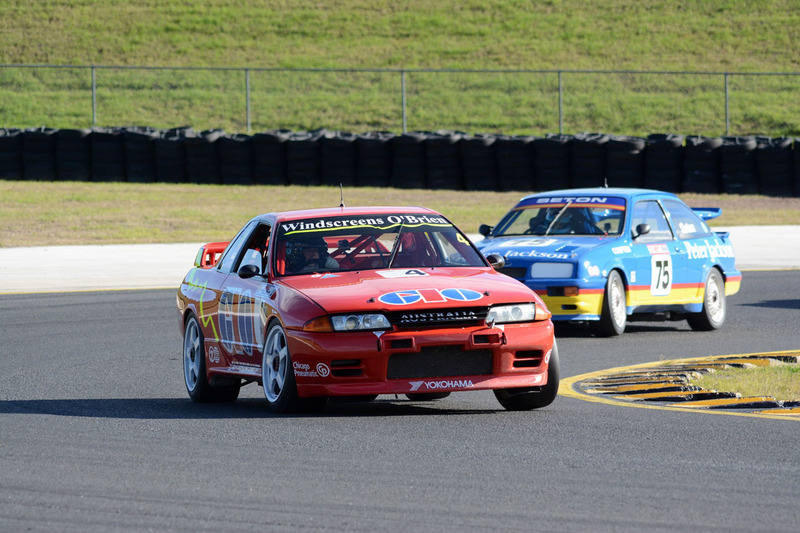 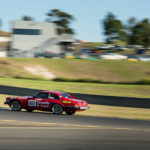 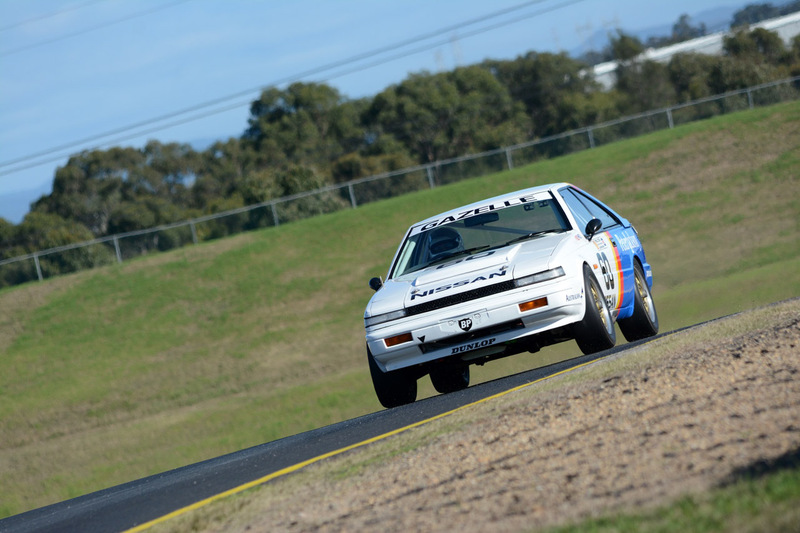 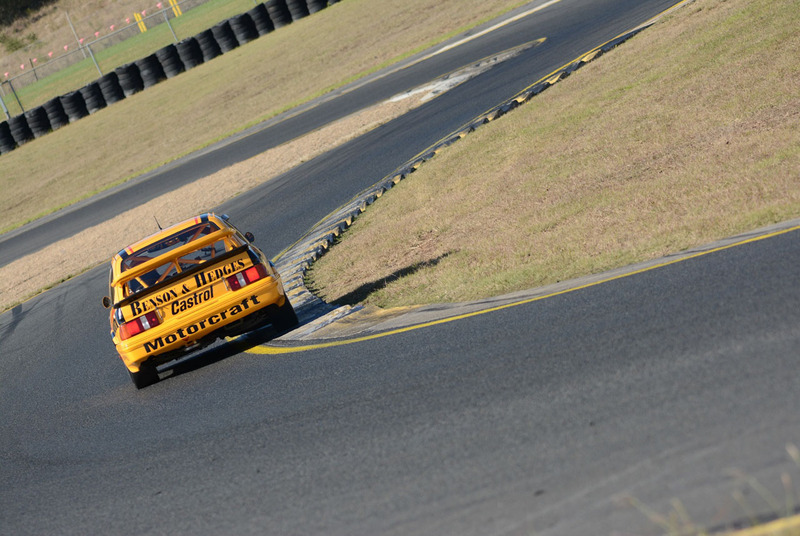 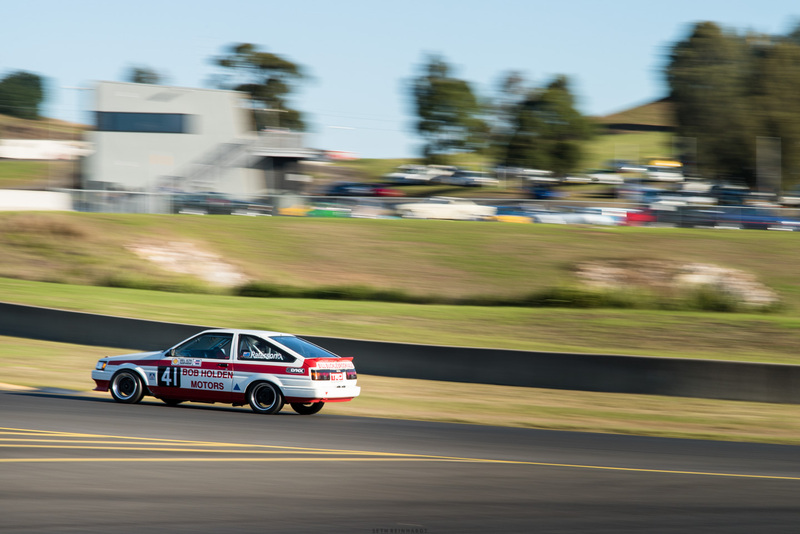 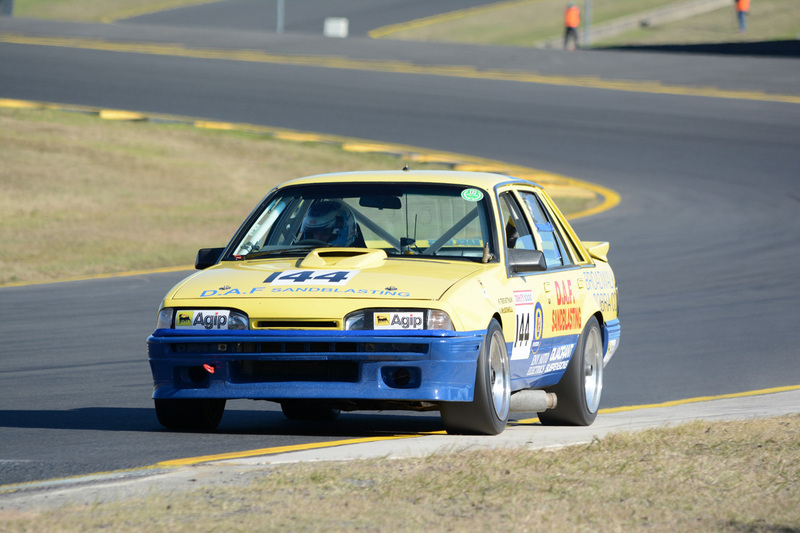 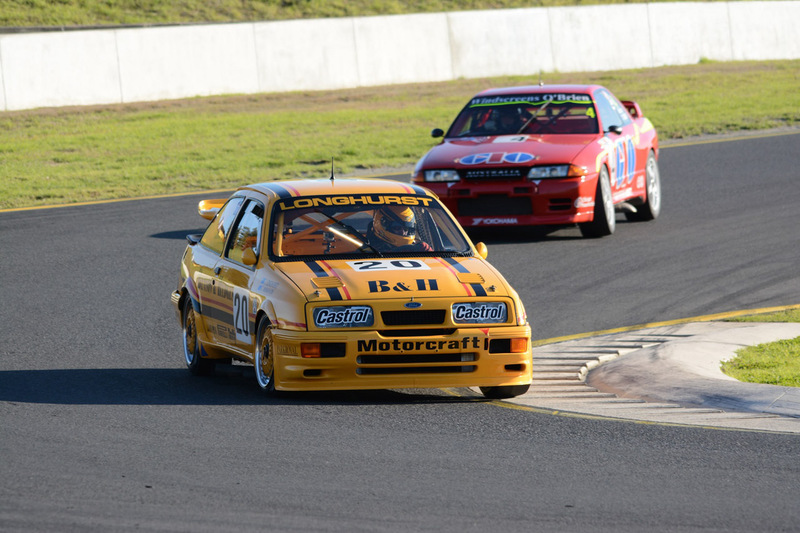 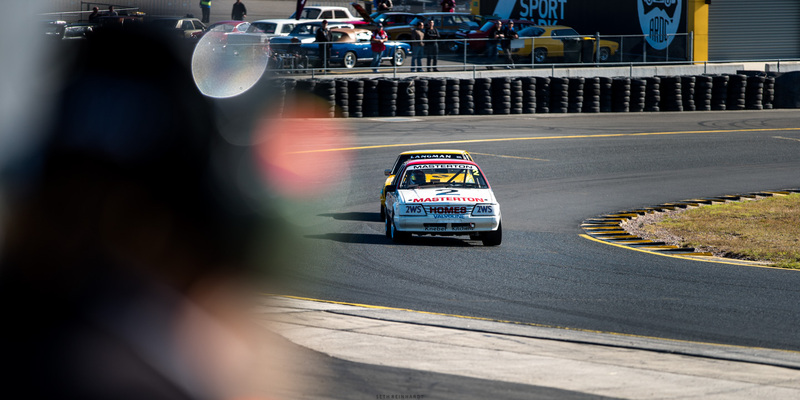 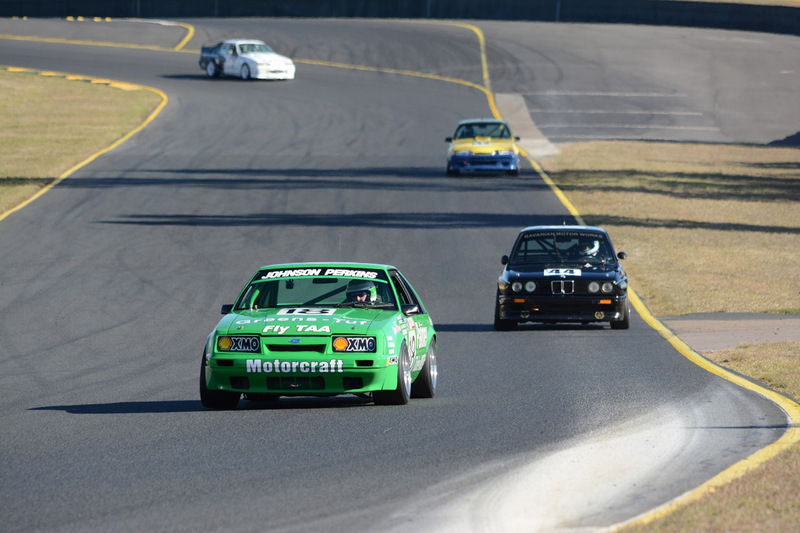 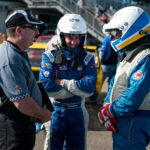 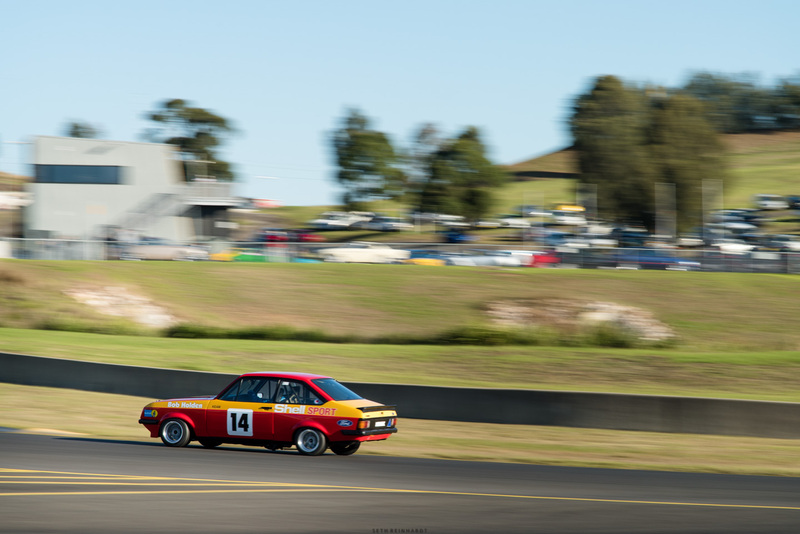 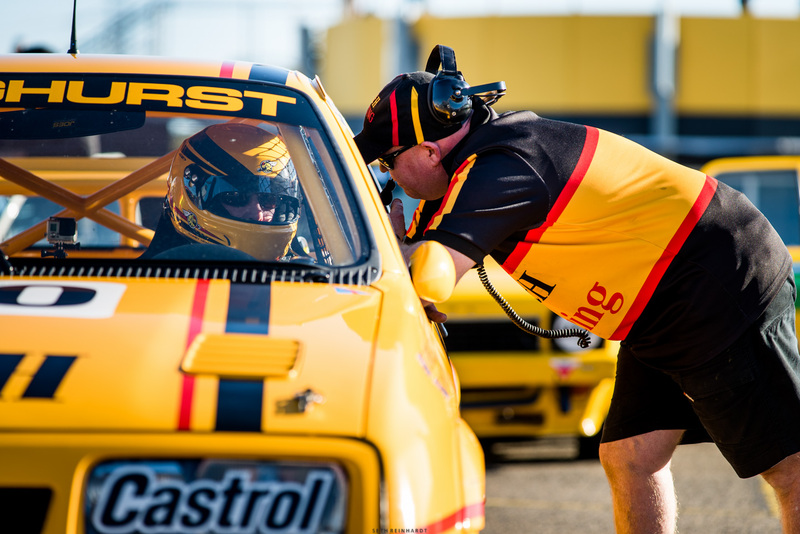 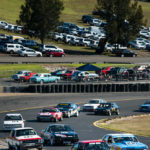 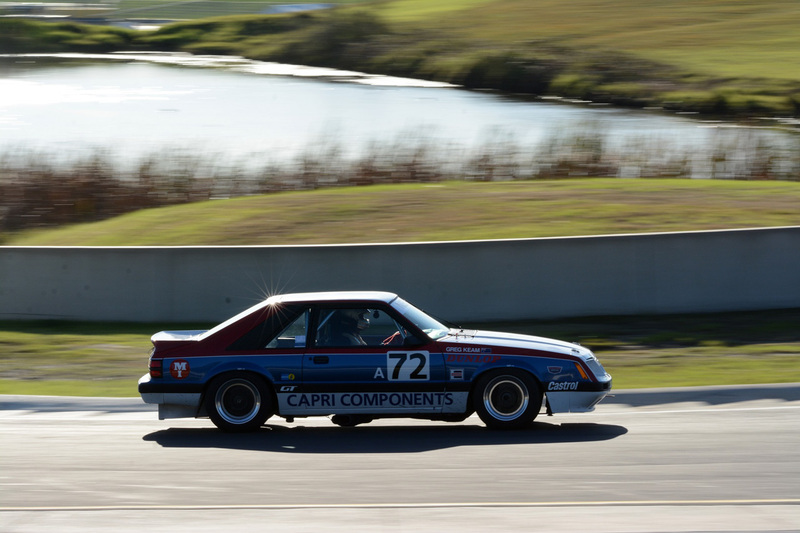 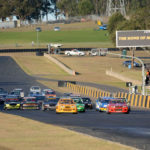 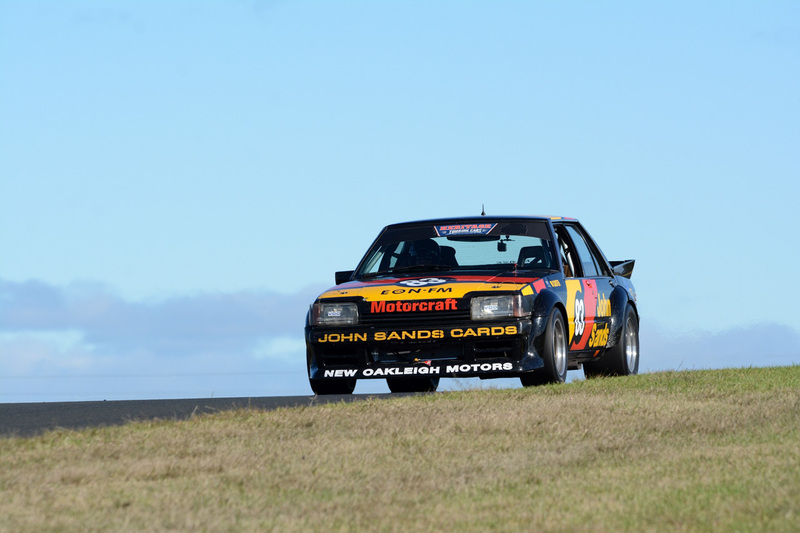 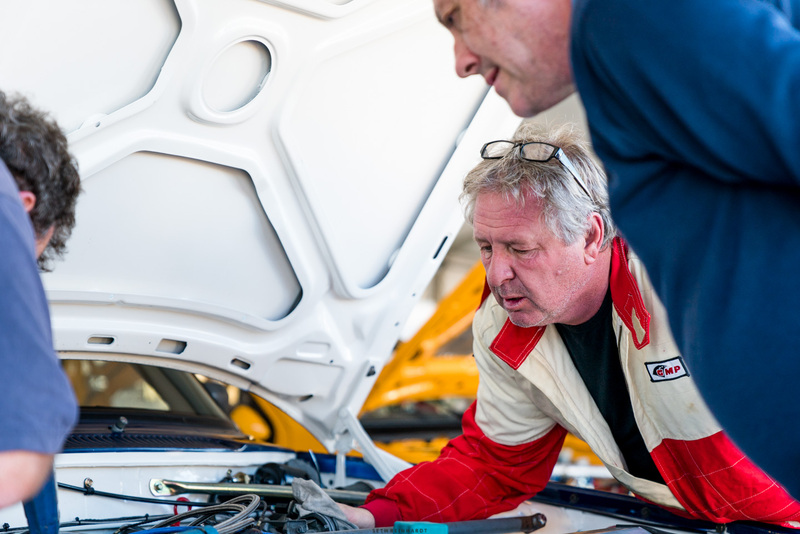 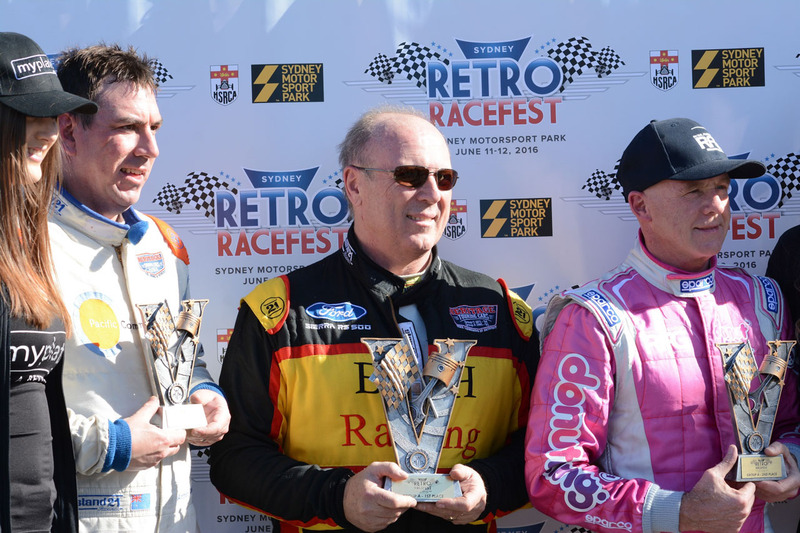 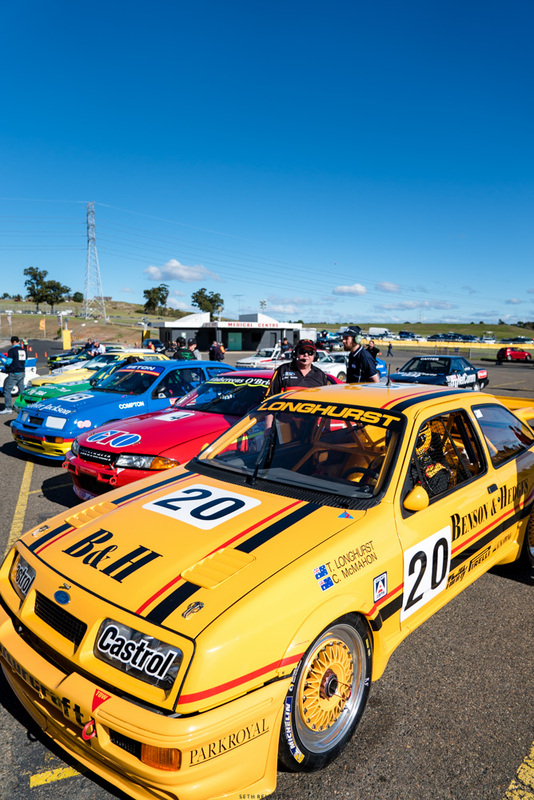 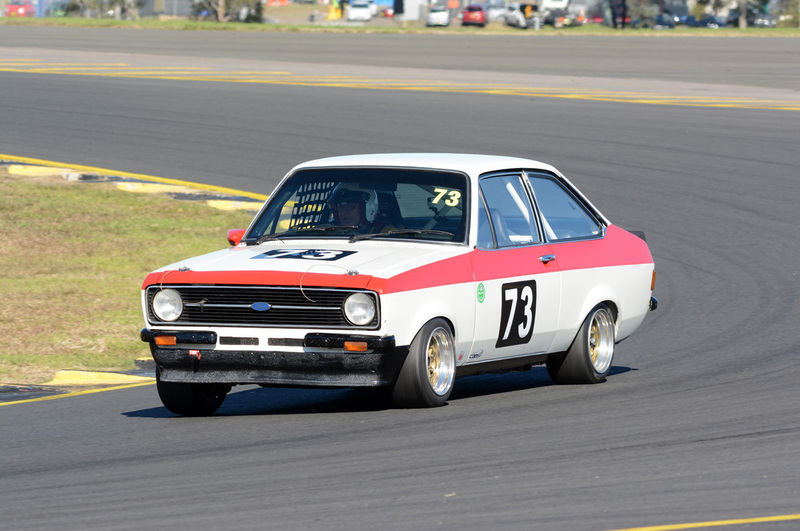 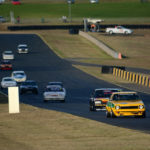 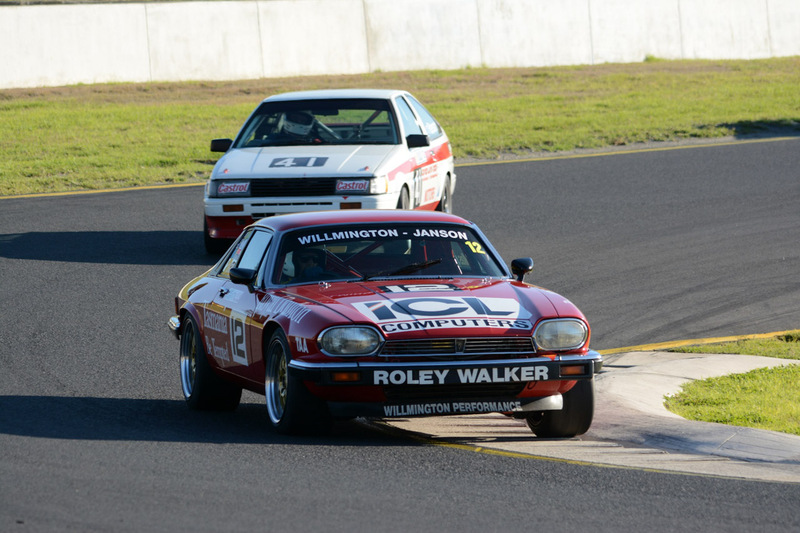 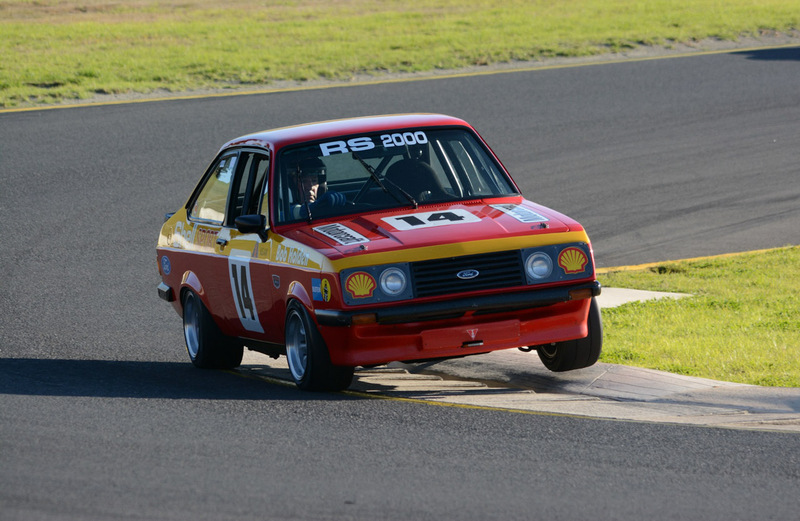 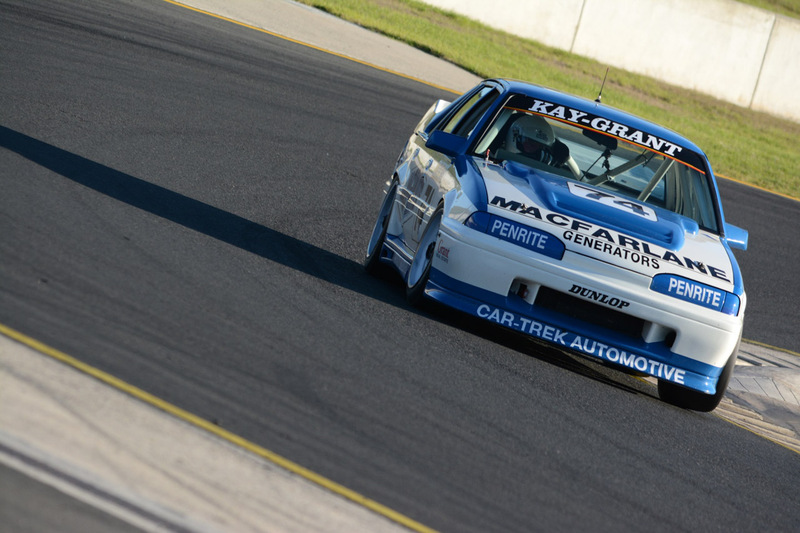 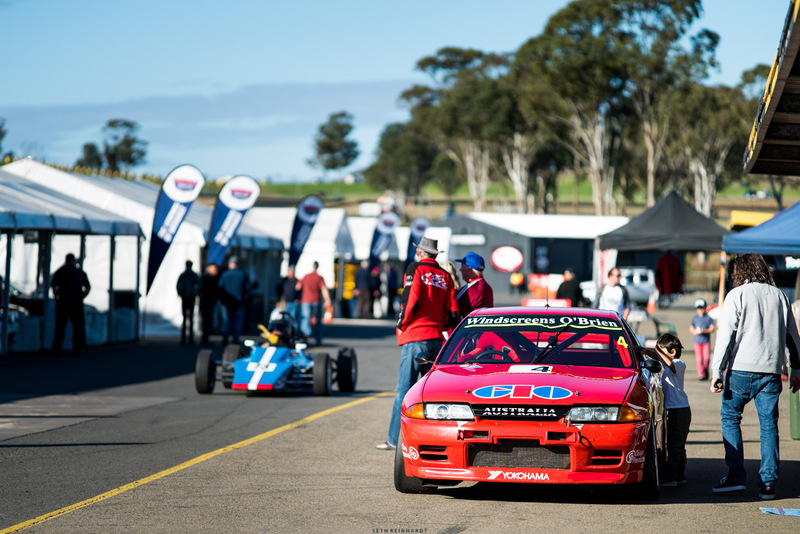 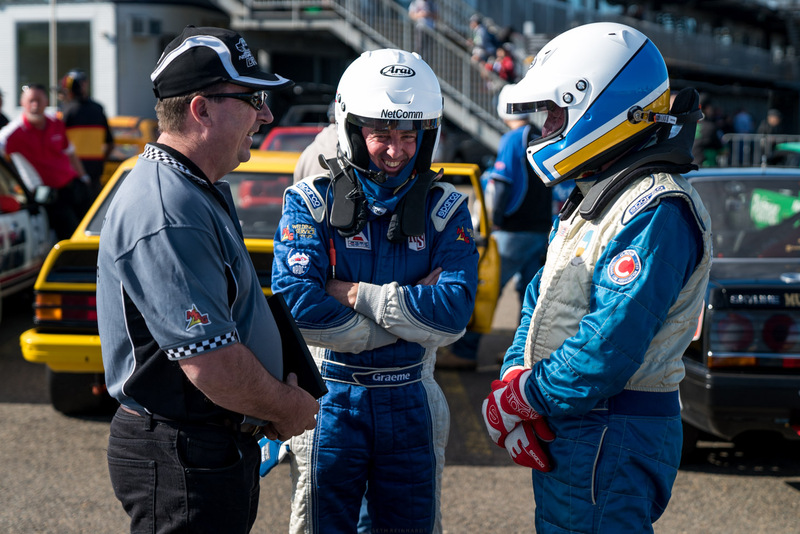 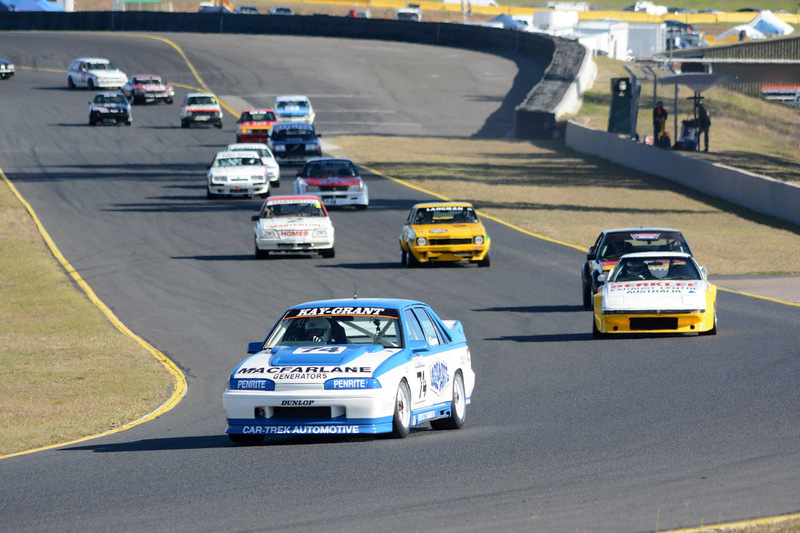 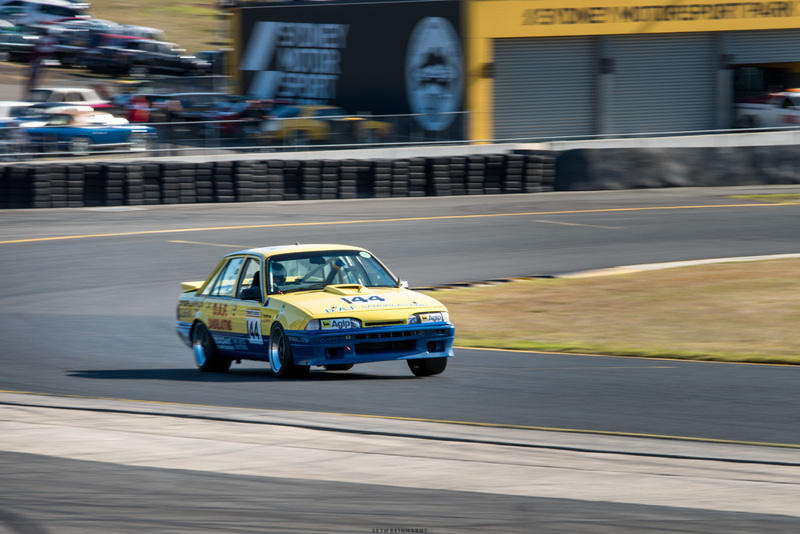 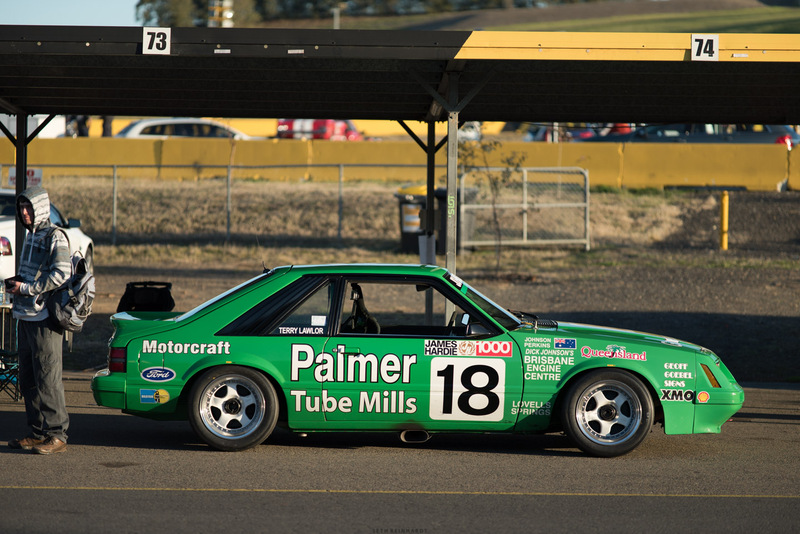 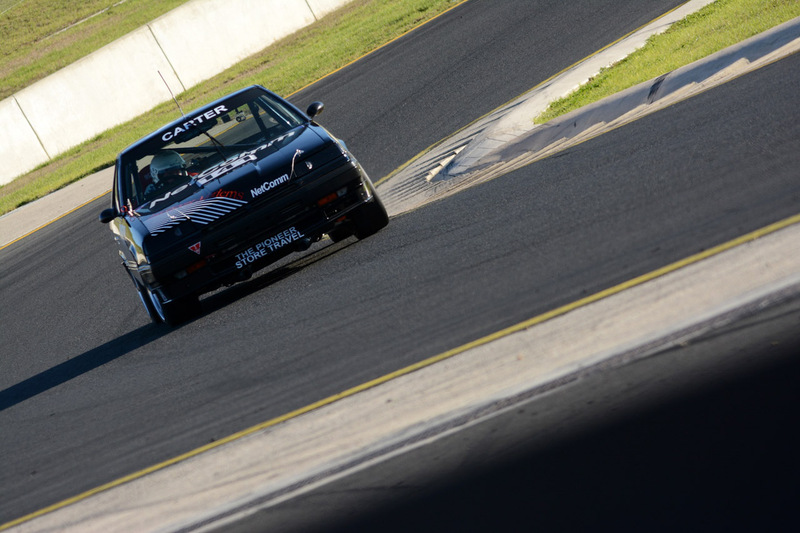 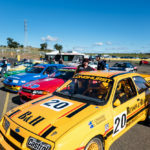 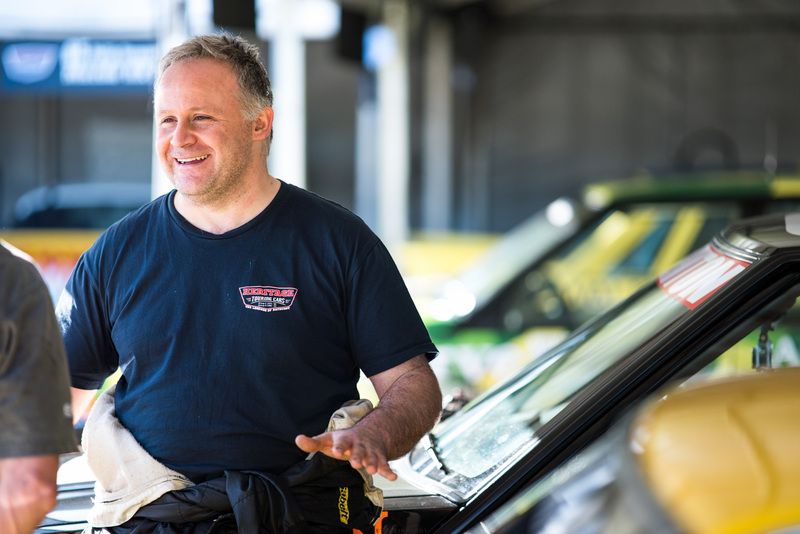 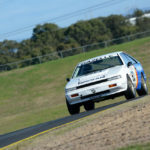 The Heritage Touring Cars series will return over the 6th and 7th of August at the VHRR’s Historic Winton to be held at Winton Motor Raceway. 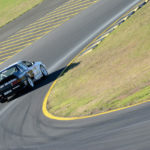 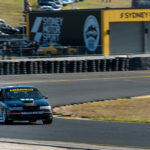 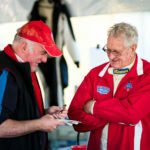 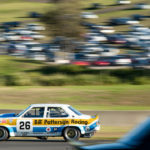 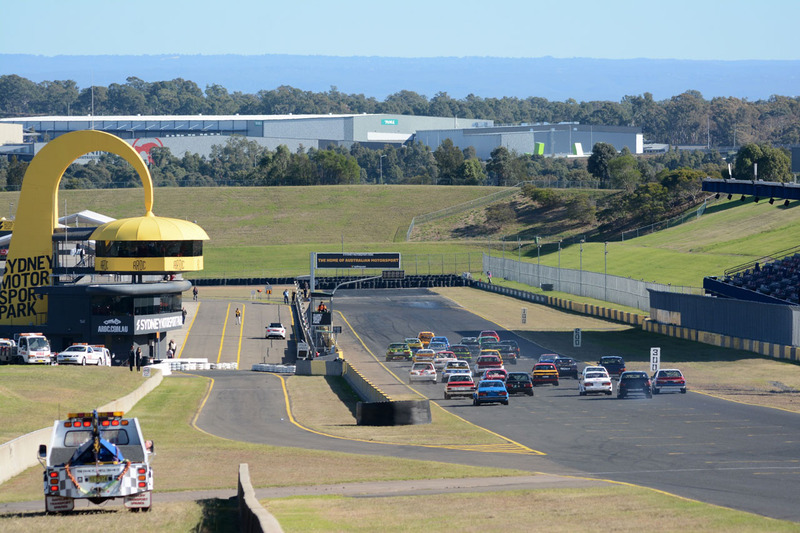 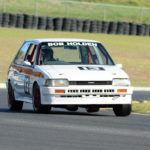 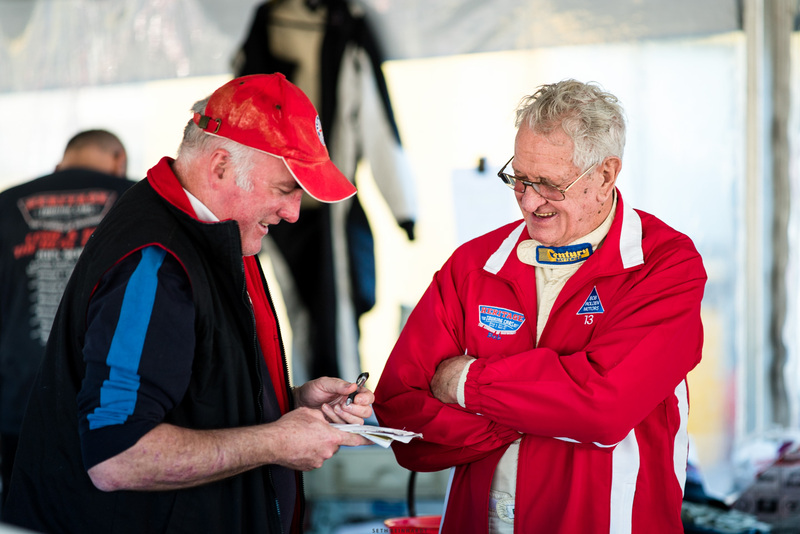 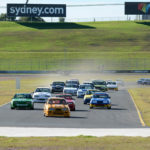 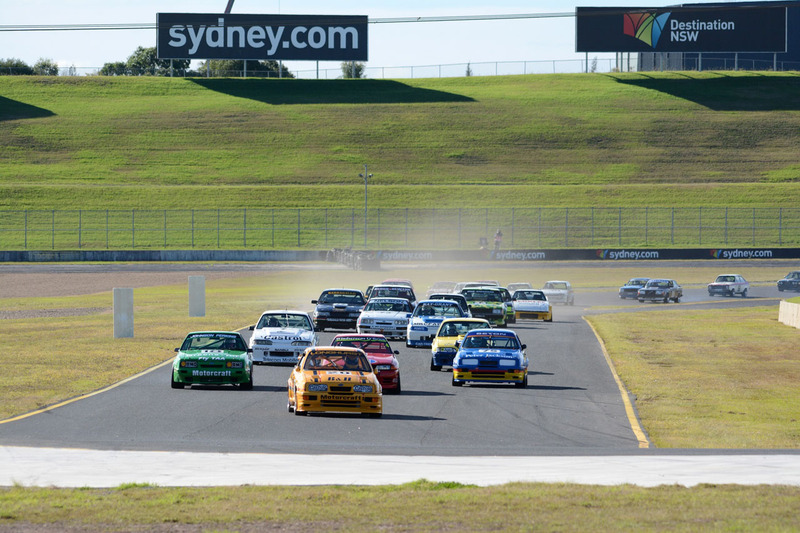 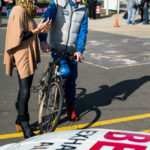 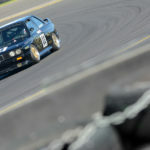 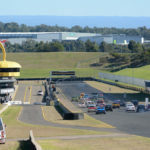 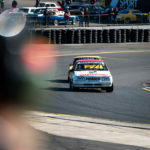 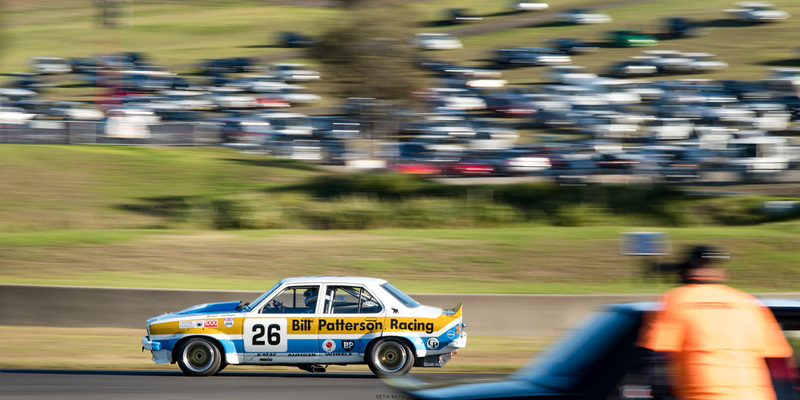 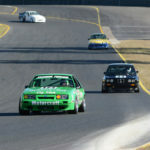 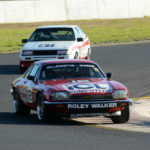 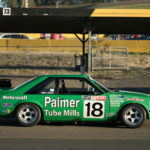 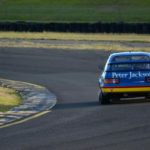 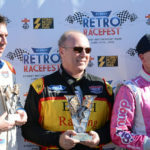 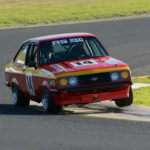 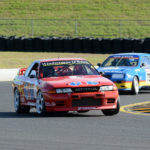 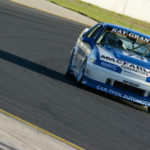 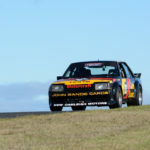 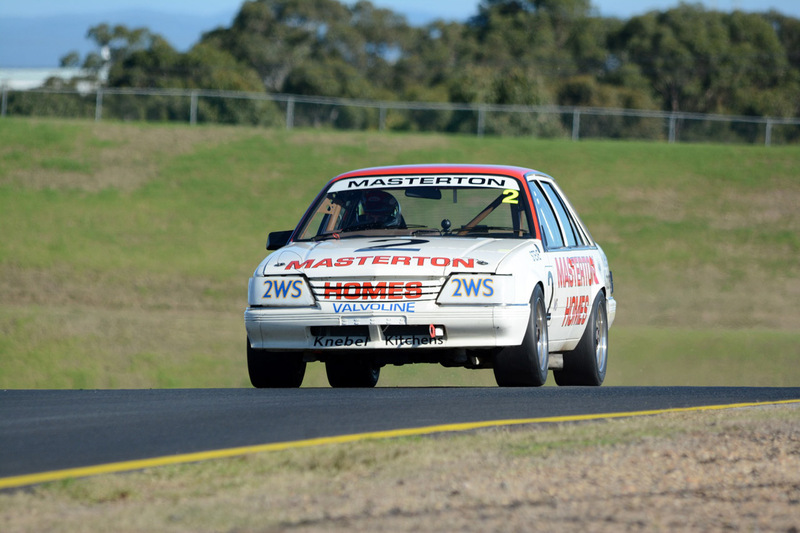 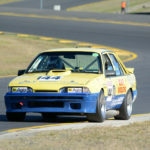 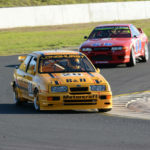 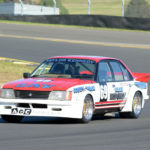 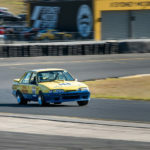 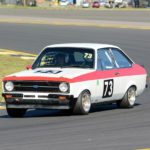 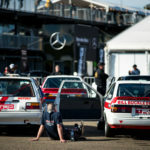 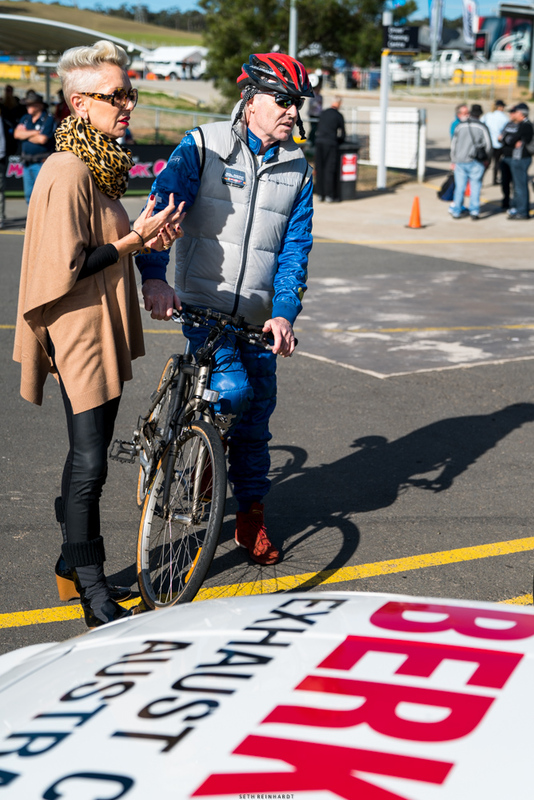 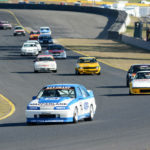 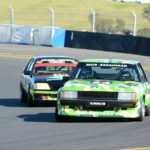 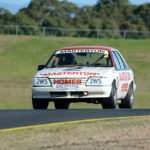 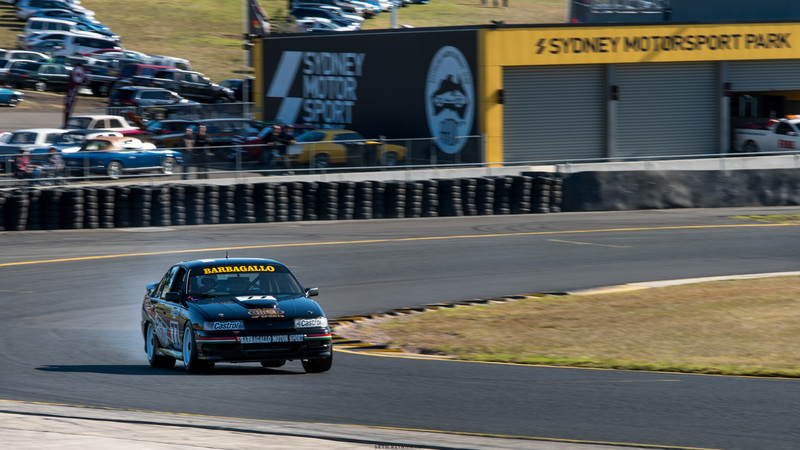 Stay tuned to www.heritagetouringcars.com.au for plenty more from the Legends of Bathurst in the weeks to come!